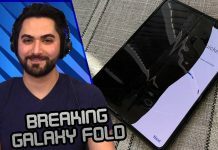 In this week's slightly shorter episode, we discuss how the Pixel 3 XL is looking like it'll have a notch, how MoviePass had a big outage and is making a bunch of changes, and how there could be a LAKE ON MARS. 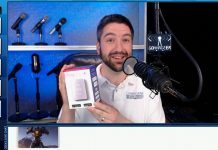 Plus we'll also run down this week's free Xbox Gold games and also how there is FINALLY a YouTube Dark Mode on Android (and subsequently how Stephen delivered the news point incorrectly). 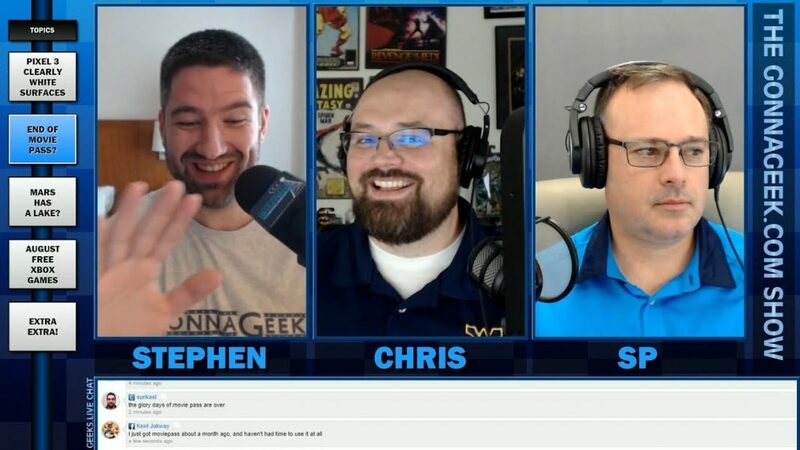 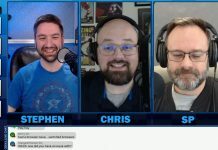 This Week's Hosts: Stephen Jondrew, Chris Ferrell, and SP. 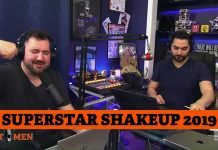 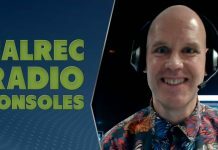 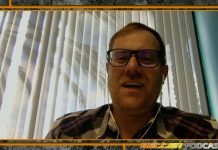 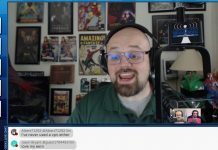 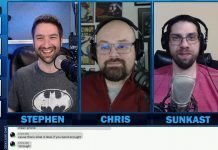 This episode was recorded on Monday, July 30, 2018 streamed LIVE at www.Geeks.Live. 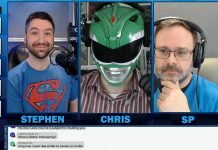 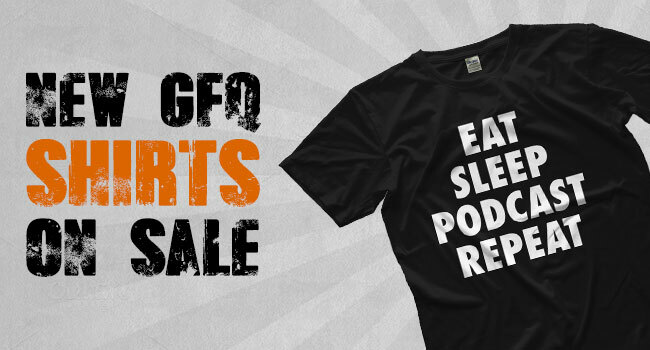 Full show information (including links related to points discussed) can be found at http://www.geeks.link/249/.